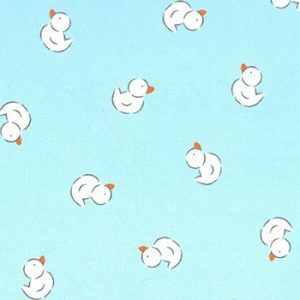 Duck Print Fabric: 2 New Baby Duck Prints! 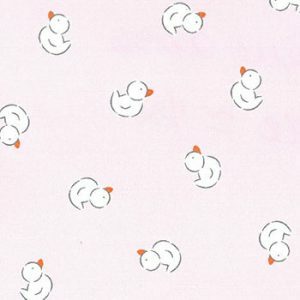 We’ve got two super cute baby duck print fabric offerings: pink and blue! These are pique prints, 100% cotton and 60″ in width. Click on each link for more coordinates for your next outfit.